Dispatch & Flight Planning services will be presented by Flight Consulting Group at Schedulers & Dispatchers Conference in the U.S. Flight Consulting Group will exhibit at 2019 Schedulers & Dispatchers Conference (SDC2019) in San Antonio, Texas, from 29 January to 1 February. FCG participates in the event for the second year in a row and sees good potential in the North American market. SDC2019 is hosted by the National Business Aviation Association (NBAA). In 2019, NBAA expects over 580 exhibit booths and about 3,000 attendees, representing 47 countries and 50 U.S. states. “Flight Consulting Group is constantly growing, and we are now ready for expansion to new markets. Our participation at SDC2018 has already delivered its benefits resulting in several contracts with the U.S. customers. In 2019, we will have a branded booth at the event. Over the year, our team has expanded and the number of supported flights has grown by more than 20 percent. We have good capacity and extensive track record in flight planning and support. We are excited to bring our services to the new continent, and I am sure that SDC attendees will see the true value of our products”, said Sergey Starkov, managing director, FCG. 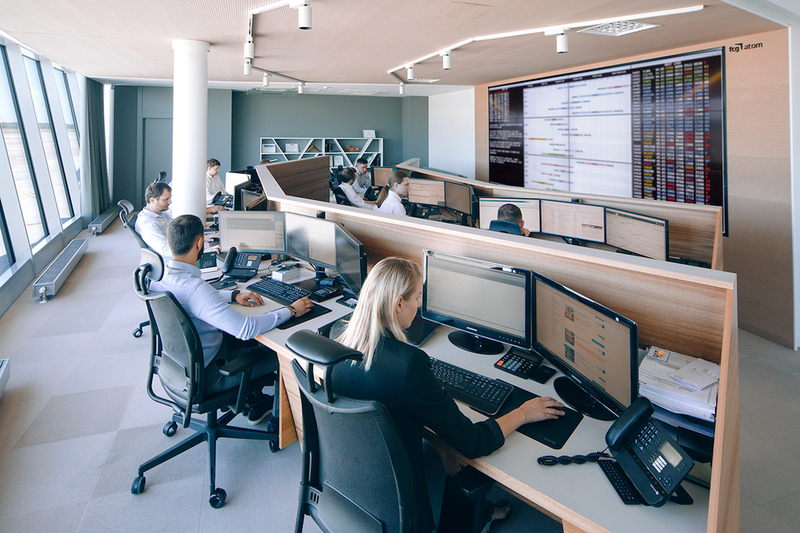 FCG will showcase Dispatch & Flight Planning services, Trip Support in Europe & CIS, and Overflight & Landing Permission services at SDC2019. 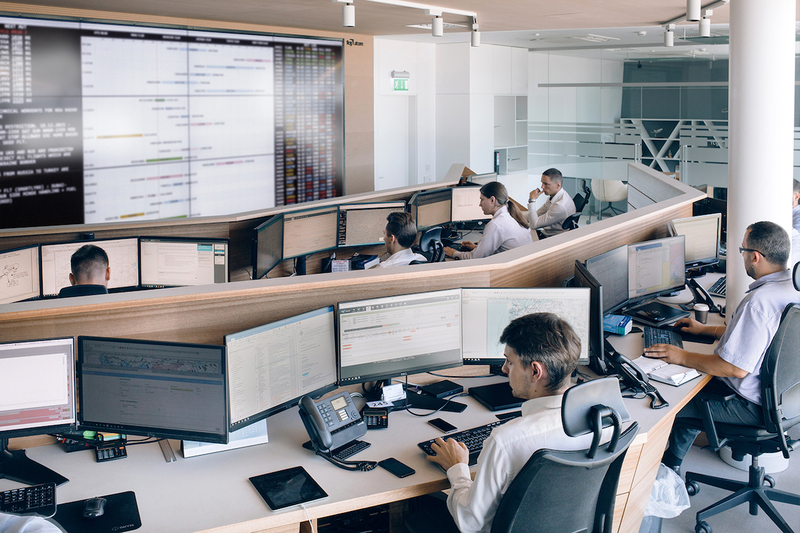 FCG is one of the largest European operational control centers providing international trip support and dispatch services. More than 90 aircrafts are flying across the globe under FCG dispatch support.